Lena Hayes is running out of time. After exhausting every available course of action to get her daughter back within the boundaries of the law she’ll have to play dirty if she wants to see Kaley alive again. But the question remains: Will she be too late? 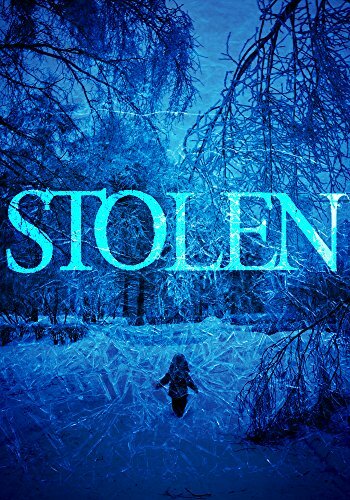 This is the Kindle version of Stolen: Missing Pieces- Book 2 that you can also download and read on your computer and mobile phone. Kindle books are DRM protected and therefore, unlike ebooks that are in PDF or ePUB format, you cannot read this ebook without the official Kindle apps.